i rock paper and scissors: Cards with 3 Birds Studio! Your cards are super adorable and I love your take on the sketch!!! 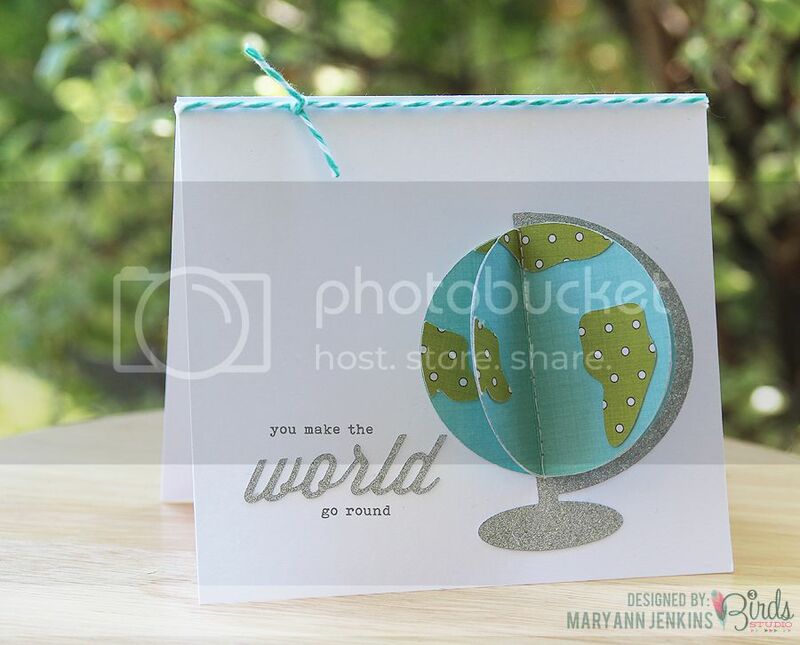 the "make the world go round"card is super cute! Thanks for the sketch! Love these cards, Mary Ann!! The 3D effect on your first card is awesome! !